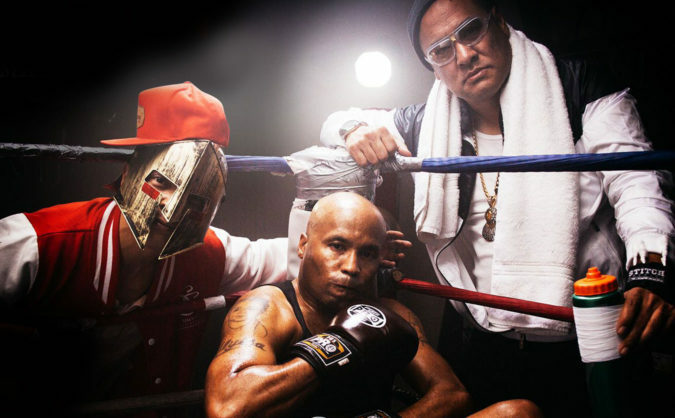 Hip-hop group Dr. Octagon recently returned to perform its first live performances ever. Today, the group announced six new live dates in New York, Boston, Chicago, Detroit, Baltimore, and St. Paul. Those performances of the ‘Dr. 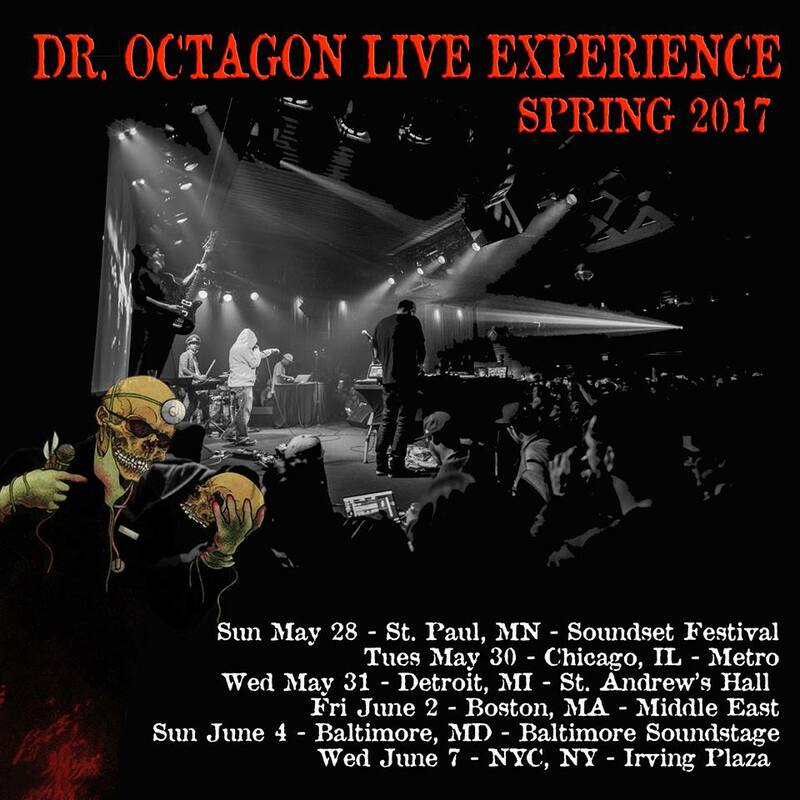 Octagon Live Experiences’ will include Kool Keith, Dan the Automator, and DJ QBert. See the flyer and live dates below. You can also read our complete history of Dr. Octagon.